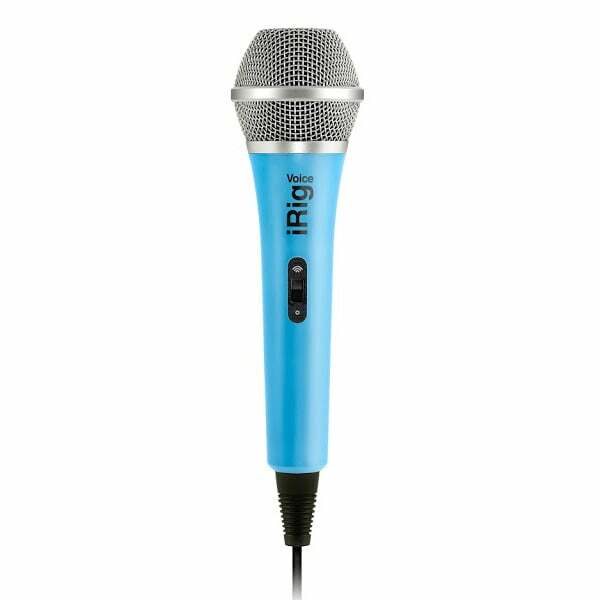 iOS Microphones are the perfect way to capture your thoughts, record a song on the go, or even as a mobile karaoke station on your phone. 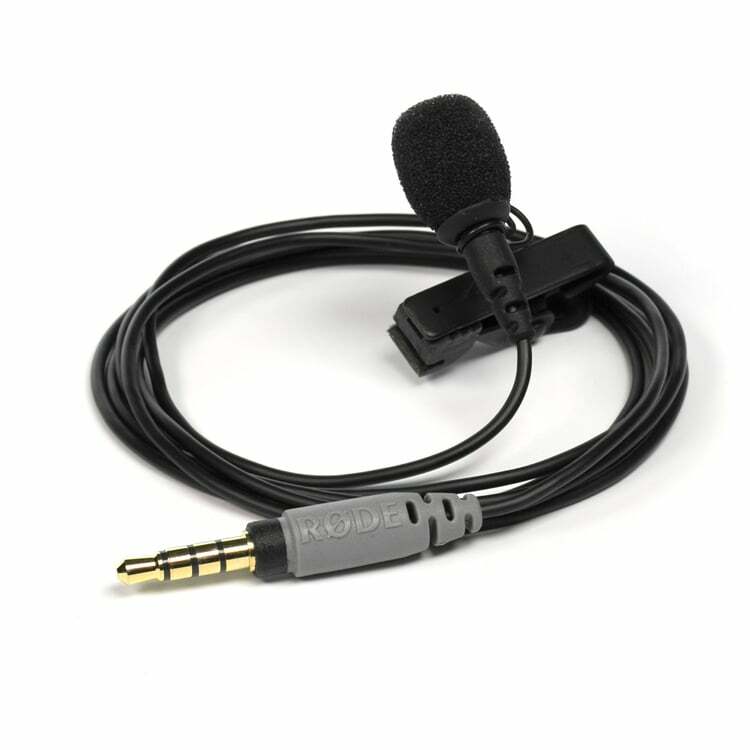 Easy to use connecting directly to your phone either via data connection (USB) or by the headphone / mic jack. 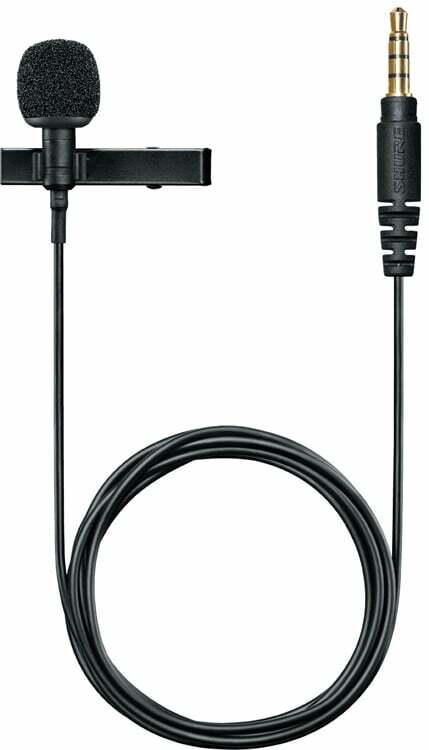 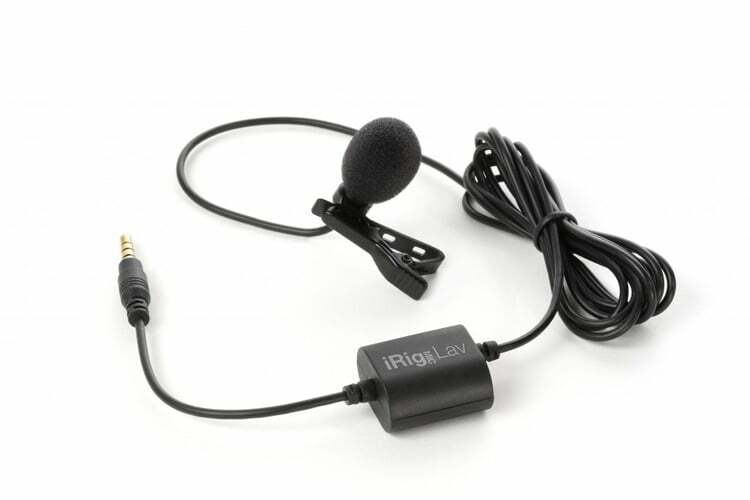 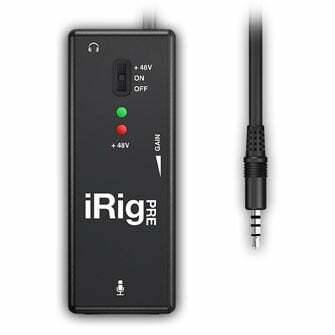 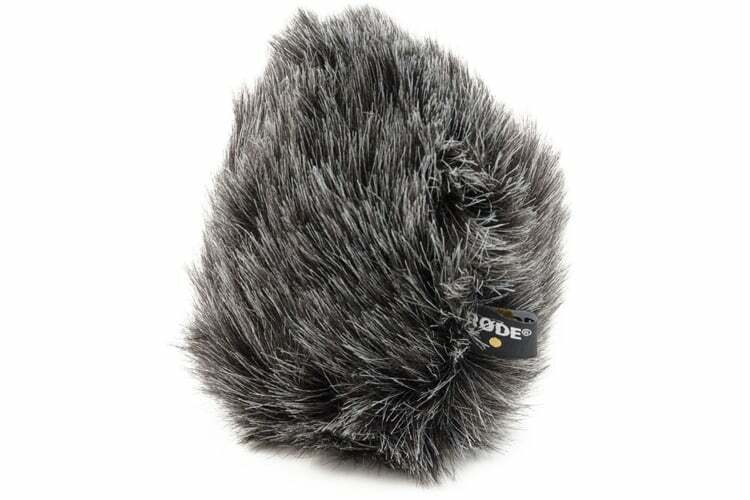 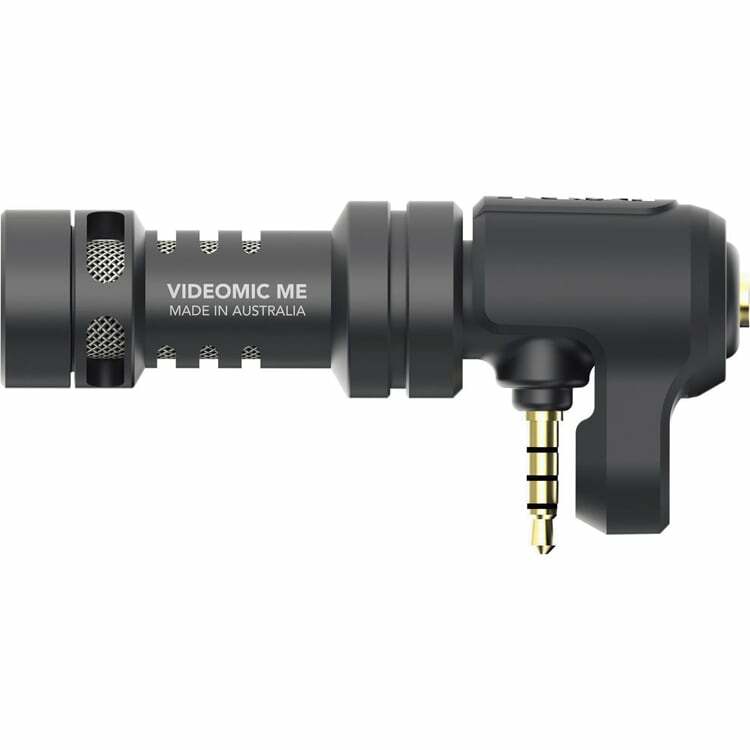 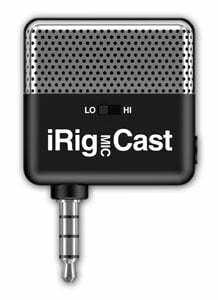 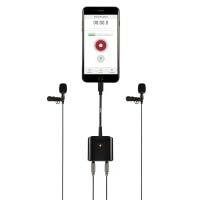 Our catalogue of iOS Mics include ipad microphones and iphone microphones which are perfect for musicians on the go. 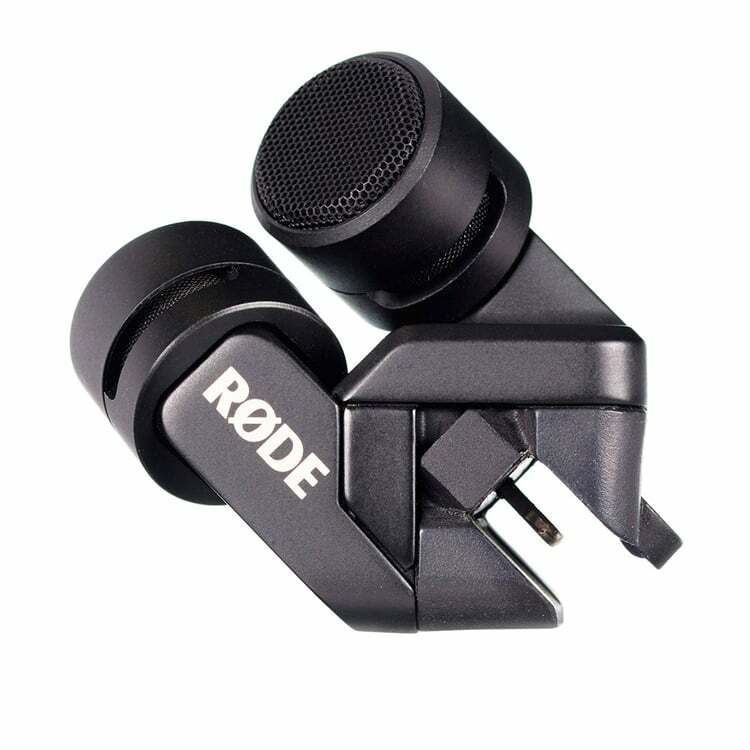 They can be easily connected to your phone via data connection or by the headphone jack. 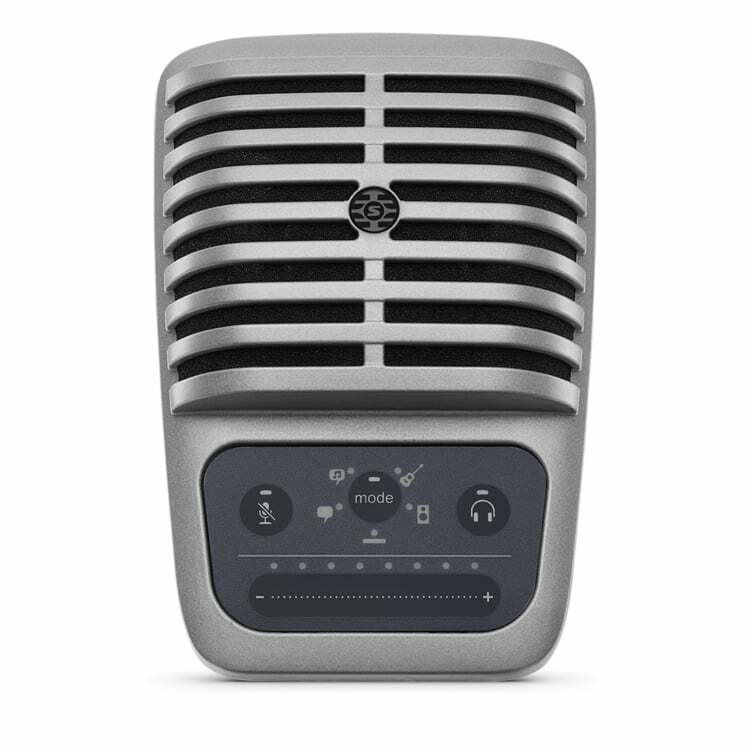 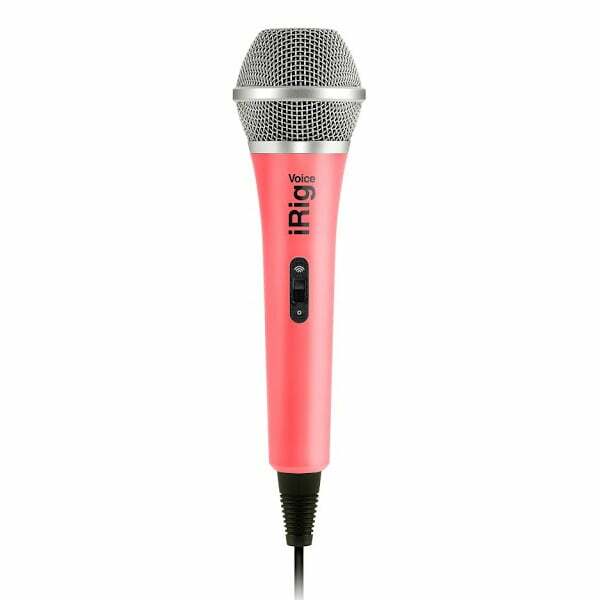 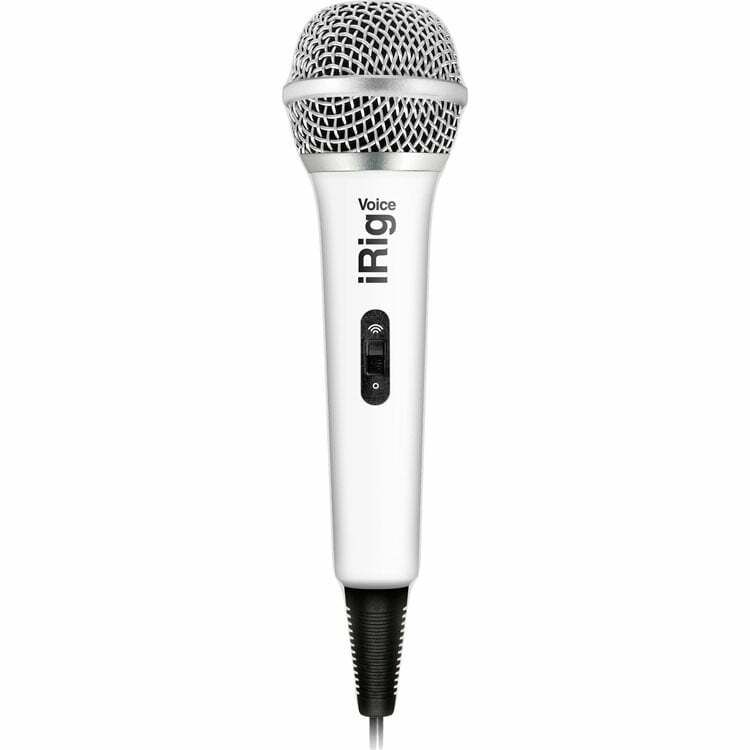 You can record a song or just sing some karaoke whenever, wherever. 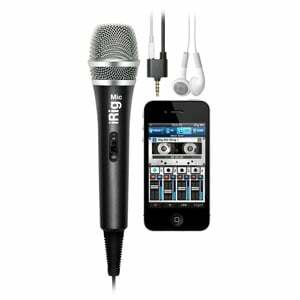 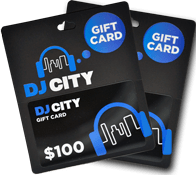 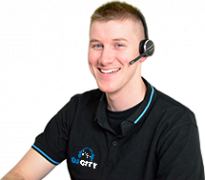 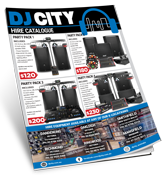 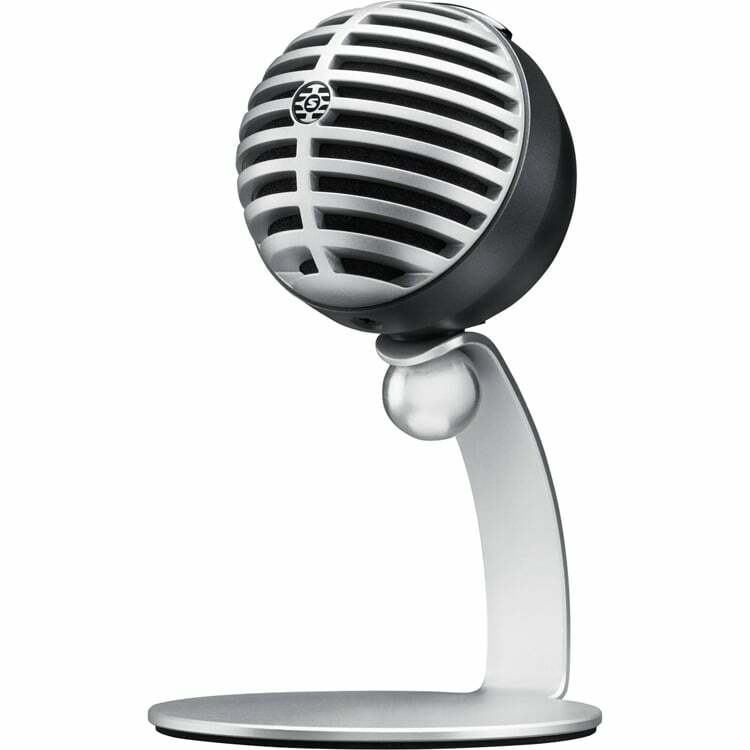 To make sure you purchase the best iOS microphone for you, please contact our experienced DJ City staff in store or online.